COLLECTIONS HAVE BEEN USED FOR TEACHING since the very early nineteenth century and have shaped how disciplines as diverse as geology and drama are taught. Today, students use collections in new and different ways across a wide range of disciplines in seminar rooms, laboratories, museum galleries and online. Objects – be they fossils, paintings or innovative new materials – are vital to the teaching of many undergraduate and post-graduate courses, with handling sessions, gallery discussions, problem-based learning and practical classes providing deeper and more memorable experiences than might be offered by more traditional types of teaching. 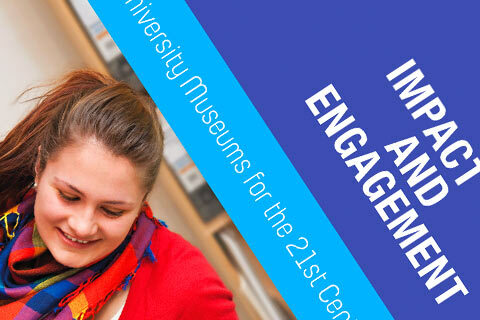 New online catalogues, 2D and 3D image libraries and dynamic and imaginative teaching resources are enabling students to access, interrogate, and work with objects outside the university, personalising and sharing collections use, deconstructing objects and ideas. 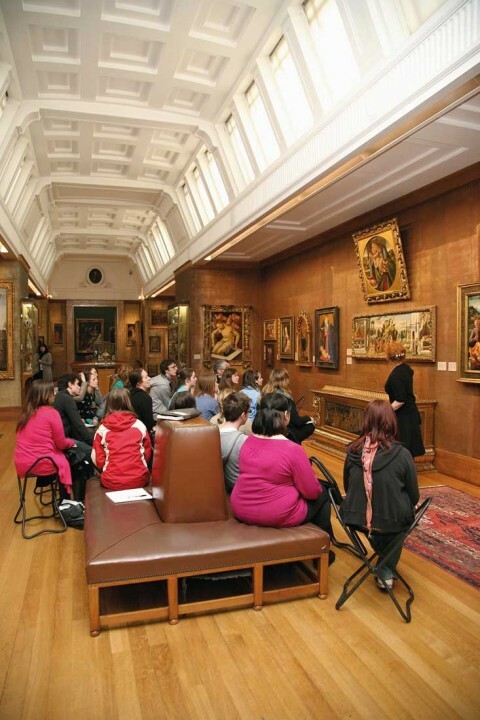 Museums and galleries provide unusual and absorbing environments for both formal and informal learning; they uniquely enhance the experience of being a student.